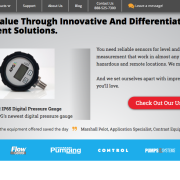 APG Sensors engineers and develops industrial process measurement and controls including pressure, flow, level control, and reporting / analytics. An ISO9001 certified manufacturer, Automation Products Group (APG) specializes in liquid level sensors and pressures transducers for industries including Oil & Gas, Chemical, Water & Wastewater, Food & Beverage and Military & Aerospace. 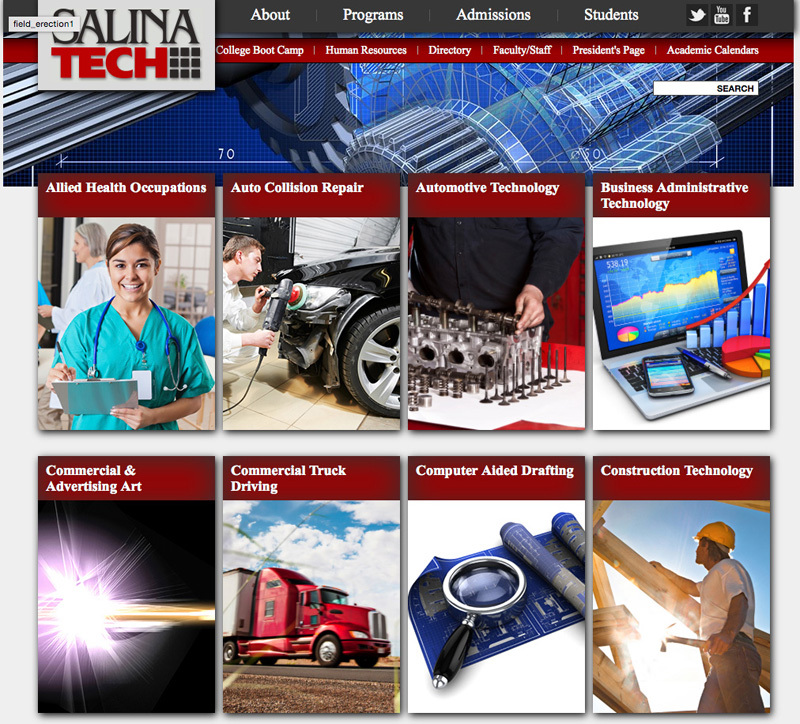 Services provided to APG include Search Engine Optimization & Pay Per Click advertising, Web Design / User Experience and Technical Product Configurators. 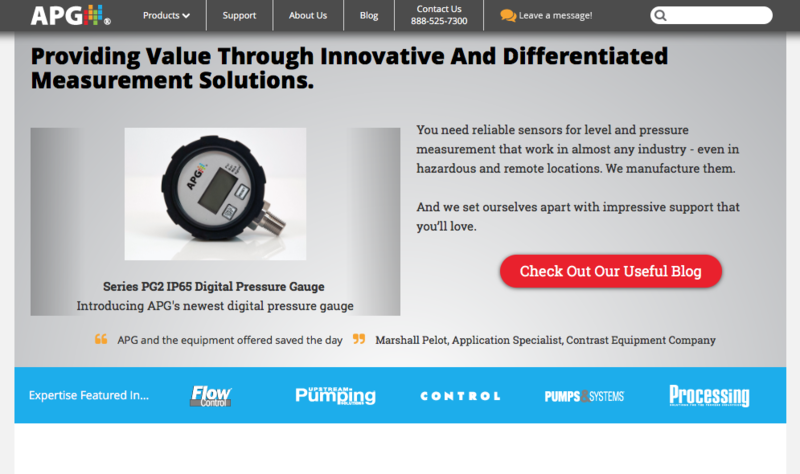 APG Sensors is located in Logan, UT. 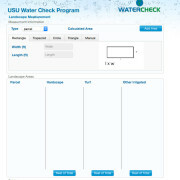 Salt Lake City Public Utilities requested a water demand information system specifically for Commercial, Industrial and Institutional (CII) water use tool to help better understand water use by specific markets. 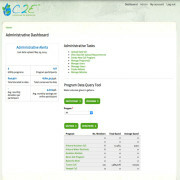 The project included a categorization portal, database design, billing data API and a detailed output reporting tool. 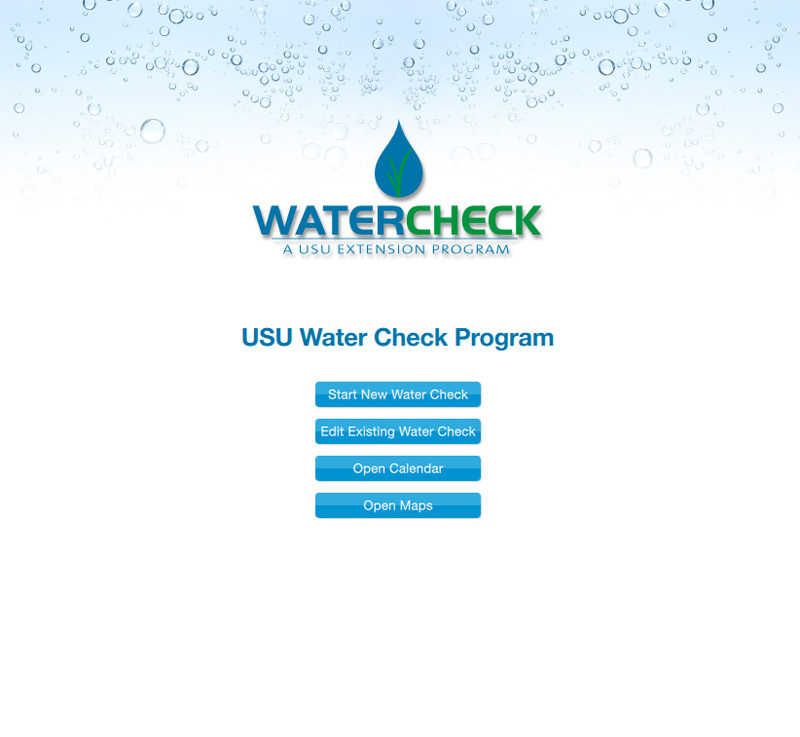 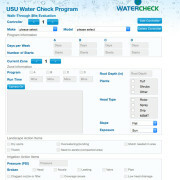 The Utah State University (USU) Extension Water Check program is administered by USU’s Center for Water Efficient Landscaping. 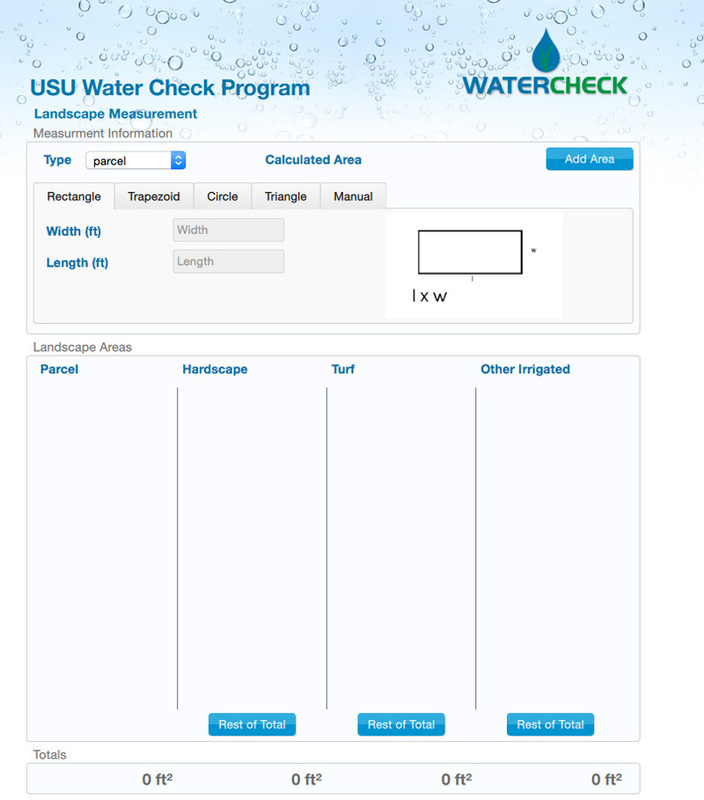 With the newly-designed Water Check app, trained landscape evaluators can quickly and easy input residential and commercial-specific irrigation data to determine an irrigation system’s efficiency. 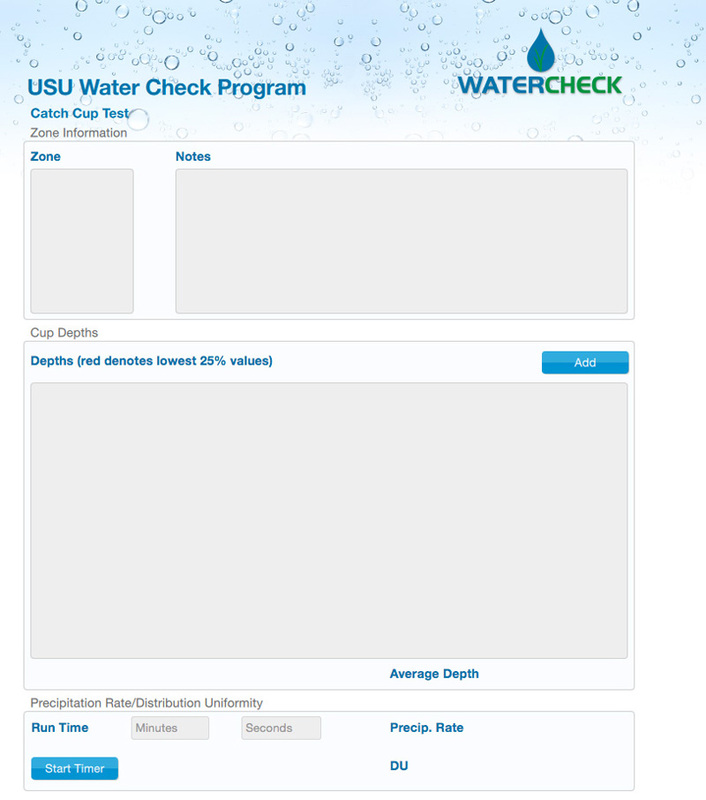 By associating irrigation system data with water provider’s billing information, USU water conservation professionals are able to determine program efficacy and associated water savings. 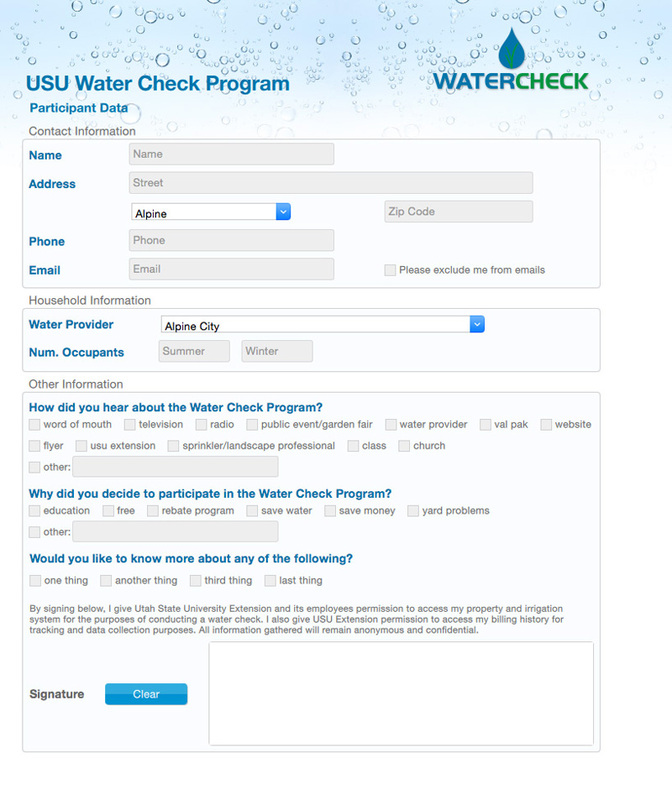 In addition, a detailed reporting portal mated to a communications portal facilitates conservation-based outreach to individuals who have participated in the Water Check Program. 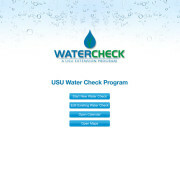 The Water Check program is based in Logan, Utah. 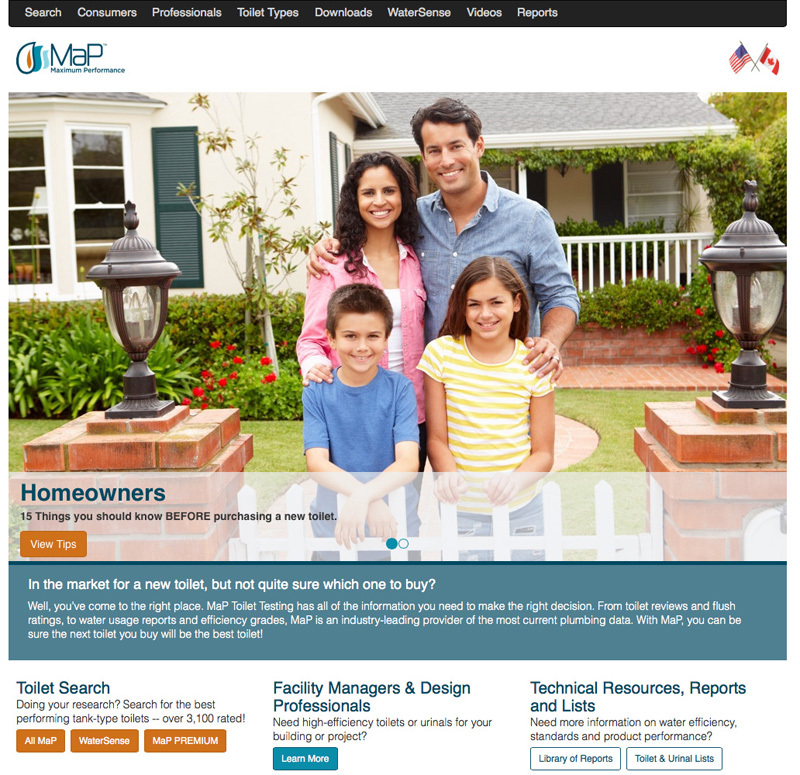 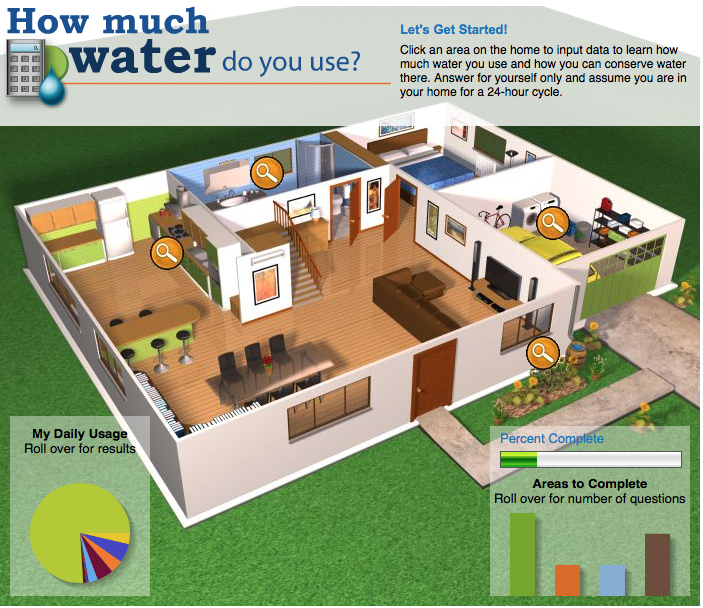 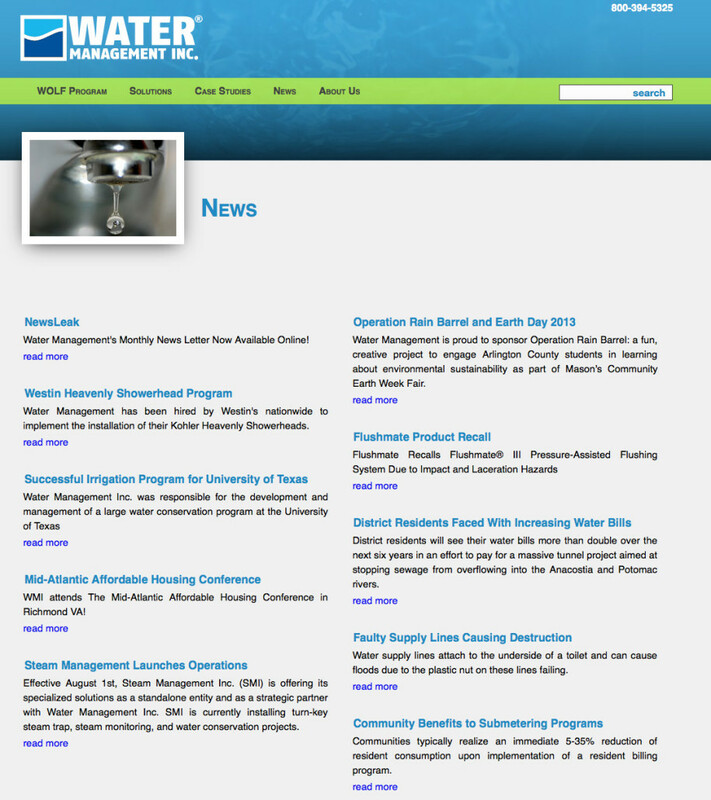 MaP Testing measures water and efficiency in aver 3,200 toilet models plus delivers up-to-date information on residential water conservation thru information and industry links. 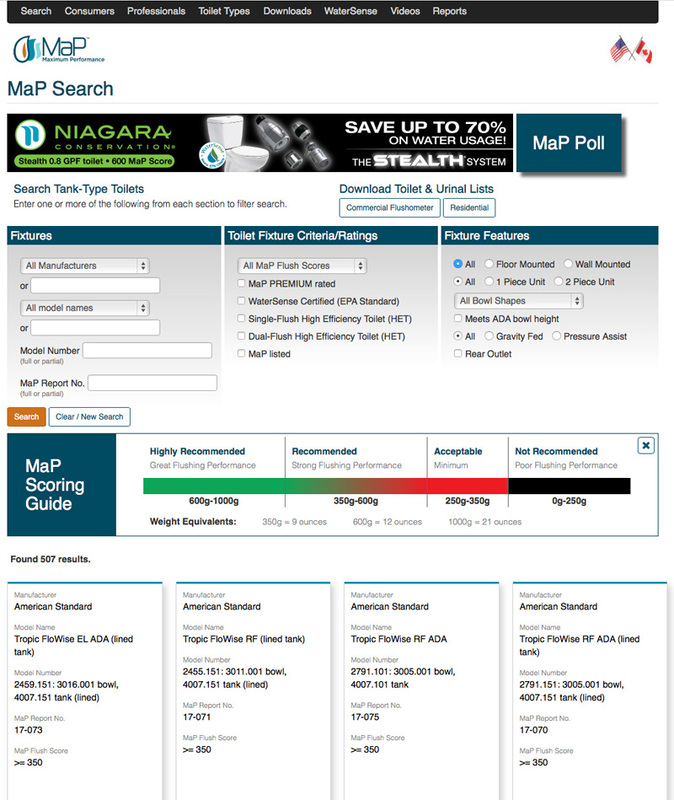 Find the right toilet for you! 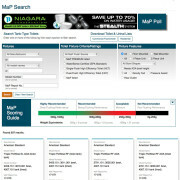 MaP testing has offices in Yorba Linda, CA and Mississauga, ON, Canada. 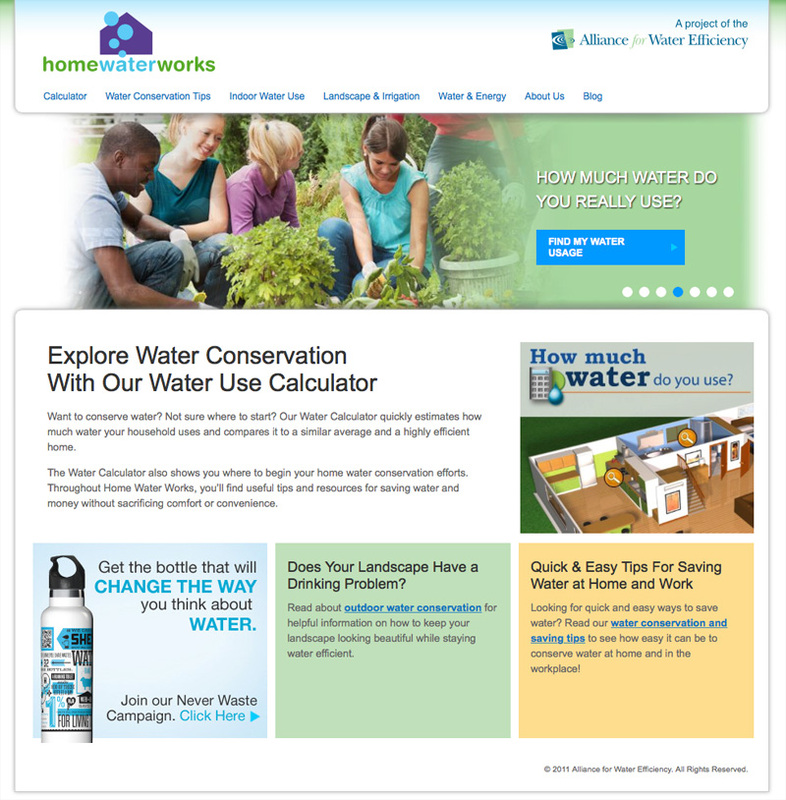 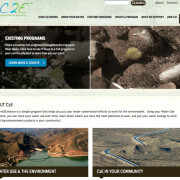 Radian Technical Marketing developed a water conservation and calculation portal with the University of Arizona for the Conserve to Enhance (C2E) website. 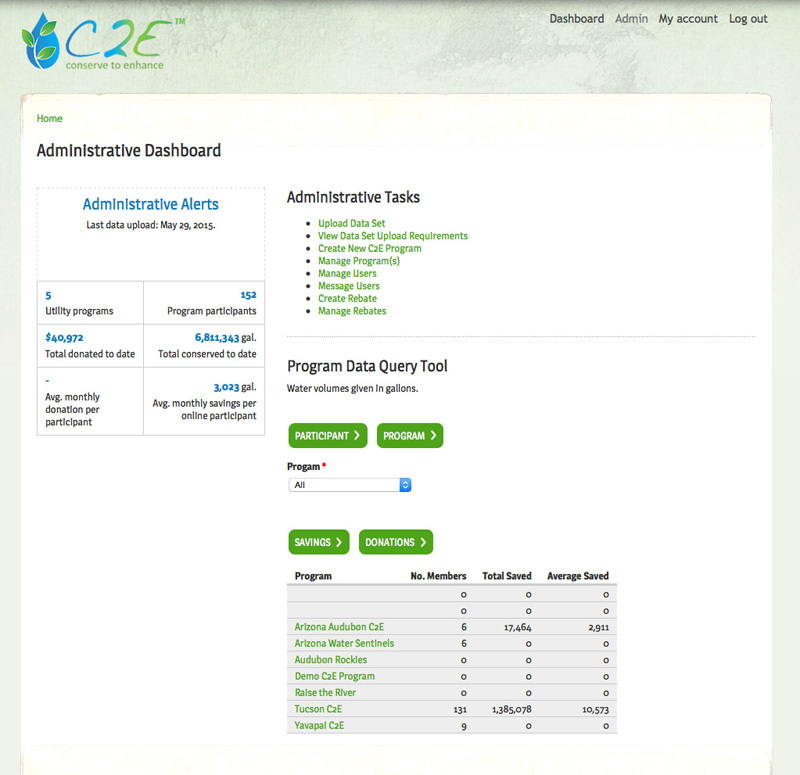 Through the C2E website, water conservations programs can be created and tracked, water usage data can be associated with actual utility billing data, and a communications portal helps C2E administrators communicate effectively with program users. 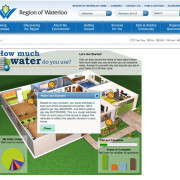 Program users can then donate to specific programs either one time or recurring based on their water savings. 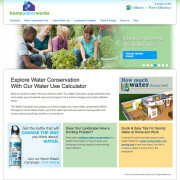 Visit Conserve to Enhance to learn how you can save and donate. 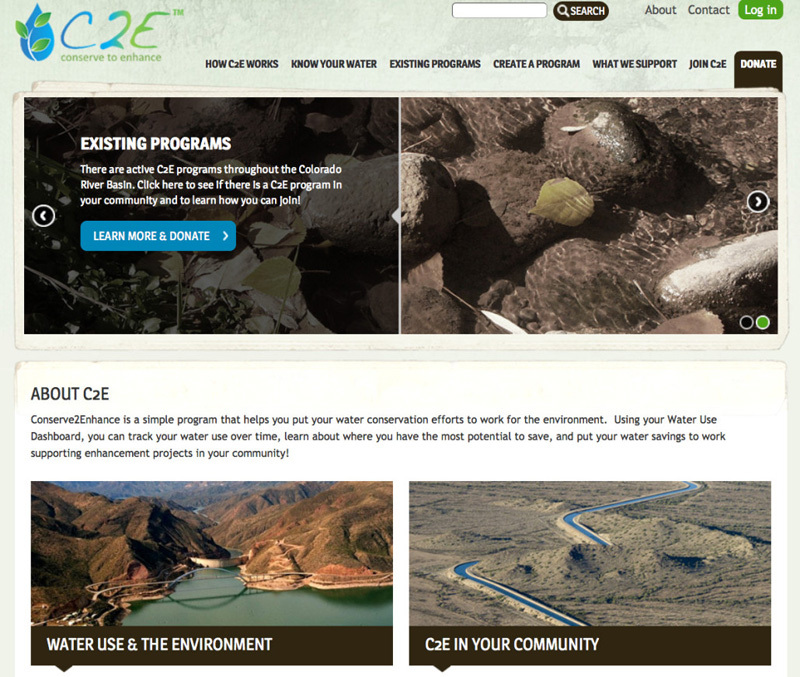 Conserve to Enhance is based in Tucson, AZ. 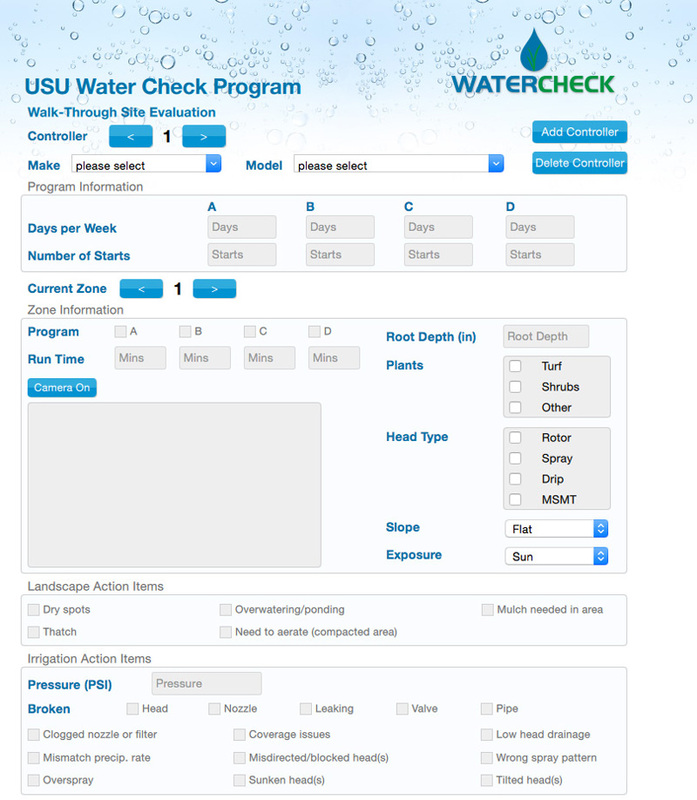 Through online extension Utah State University and the Water Conservation for Lawn and Landscape delivers educational resources lawns and lanscapes plus water quality, conservation and infrastructure. 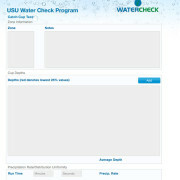 Utah State University and Water Conservation for Lawn and Landcape are based in Logan, UT. 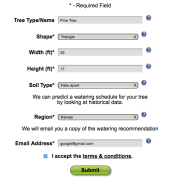 Working with Utah State University’s department of Plants, Soils & Climate, Radian developed a web-based app to define tree irrigation schedules based on estimated leaf area, region, soil type and historical weather data. 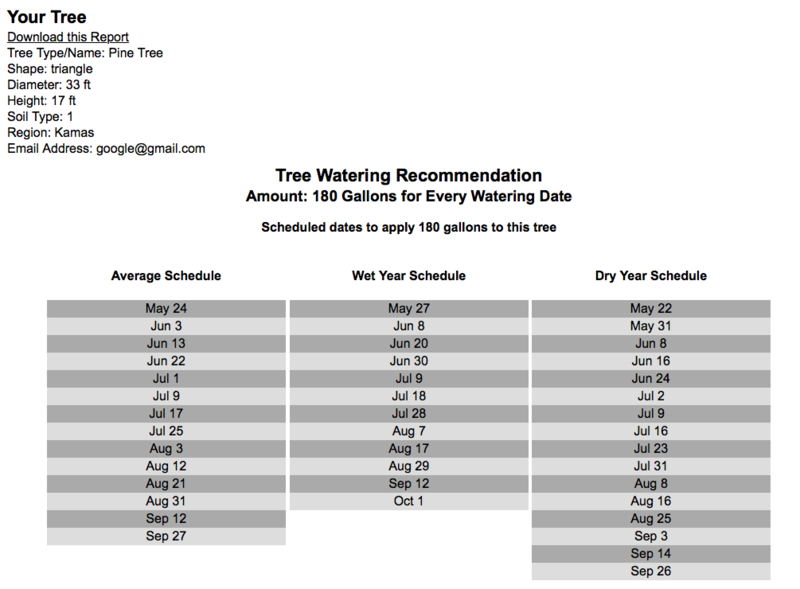 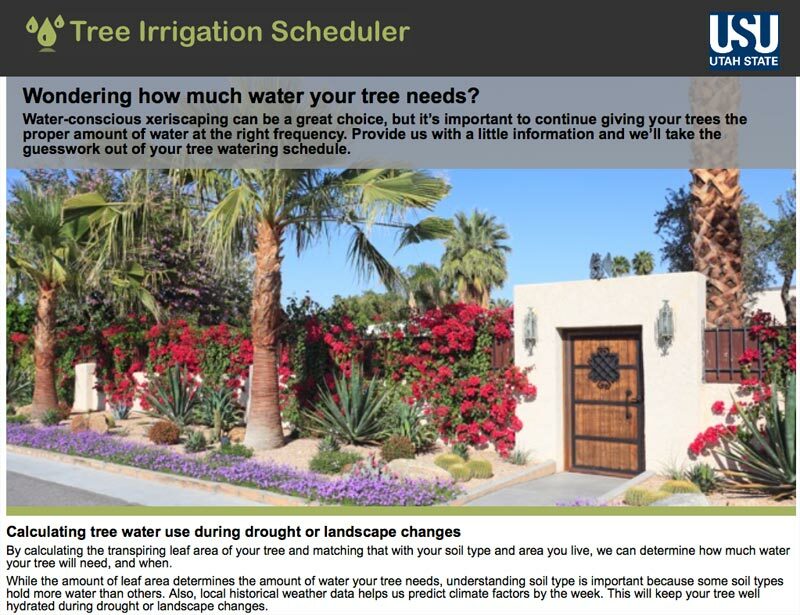 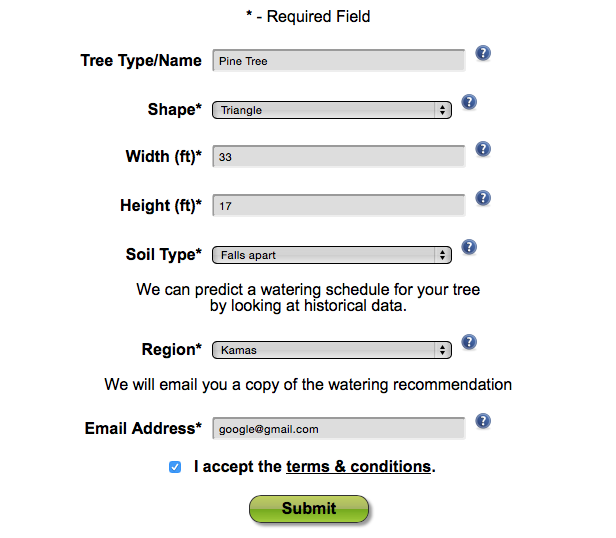 The tree irrigation scheduler will help water applications in drought stricken areas, especially where turf or other plant types have been removed or converted to xeriscape. 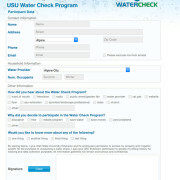 Utah State University is located in Logan, UT. 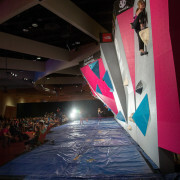 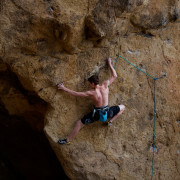 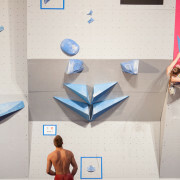 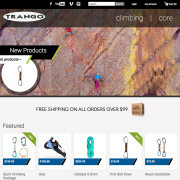 Trango.com designs and engineers durable climbing equipment. 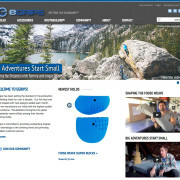 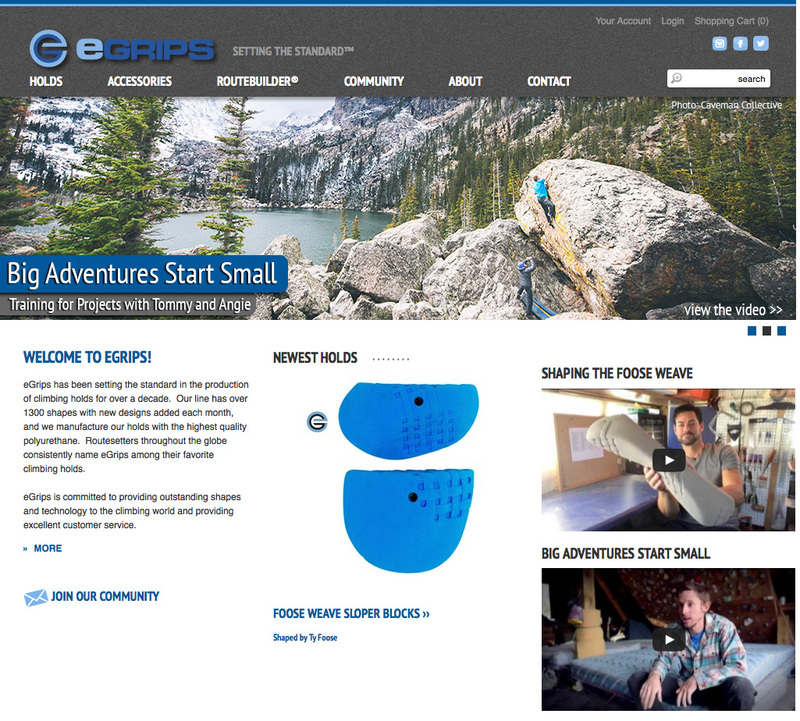 Developed in ASP, the Trango website integrates a faceted search functionality, one-click checkout, detailed lifestyle / blog functionality and some great Search Engine Optimization. 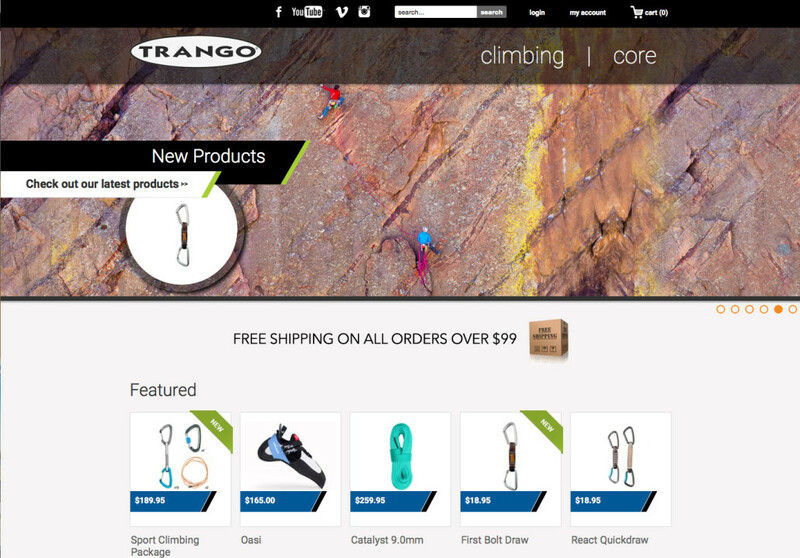 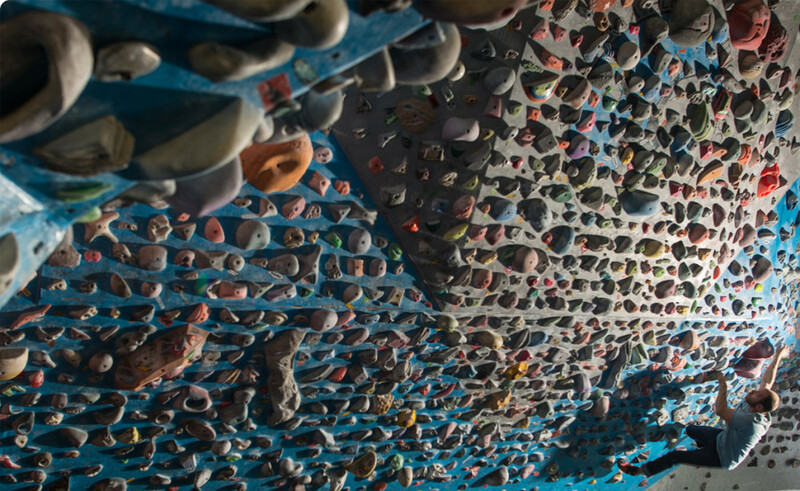 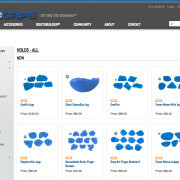 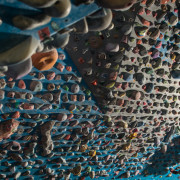 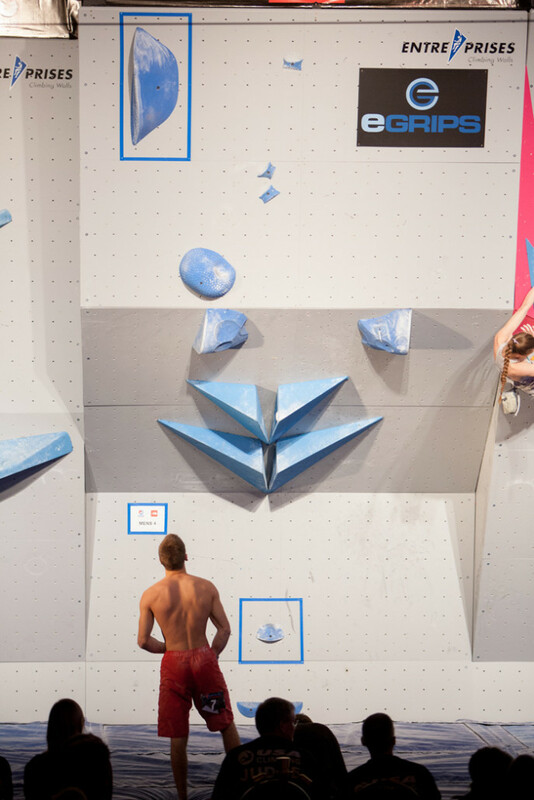 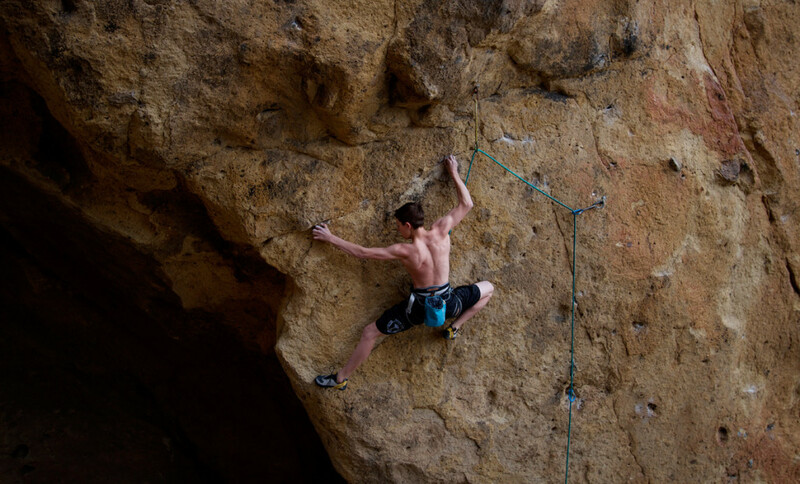 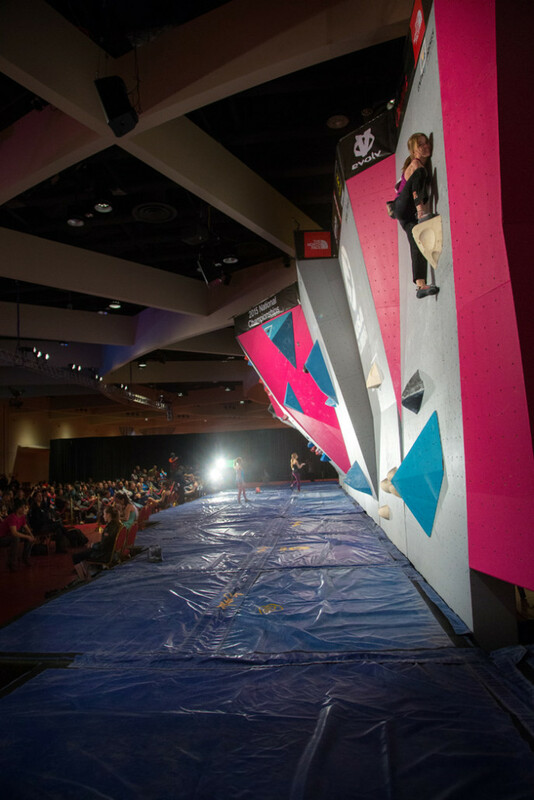 Visit Trango to buy the worlds best climbing equipment! 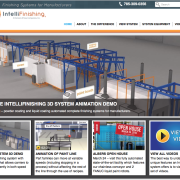 IntelliFinishing is a revolutionary paint finishing system which is flexible, smart, scaleable and efficient. 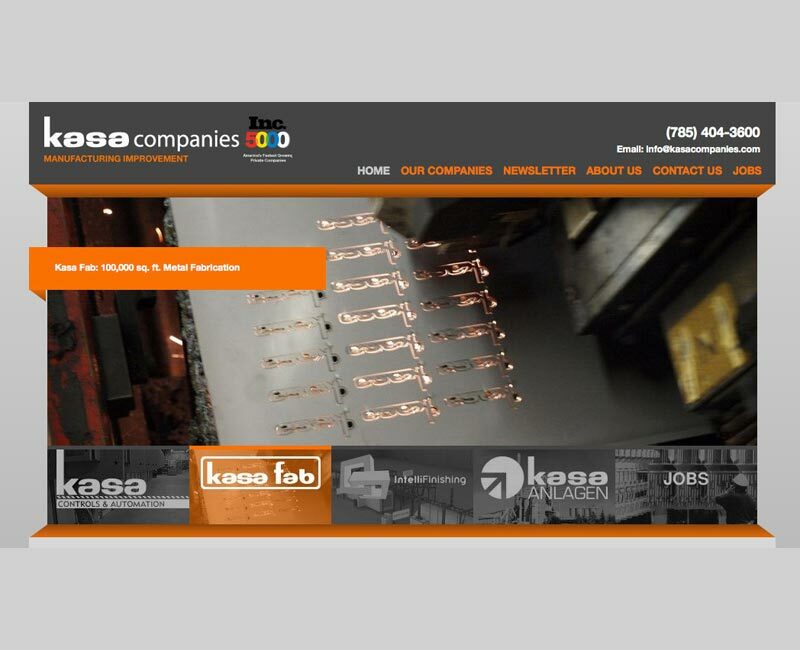 By partnering with Kasa Controls, IntelliFinishing delivers quality finishing solutions for manufacturing needs across several industries. 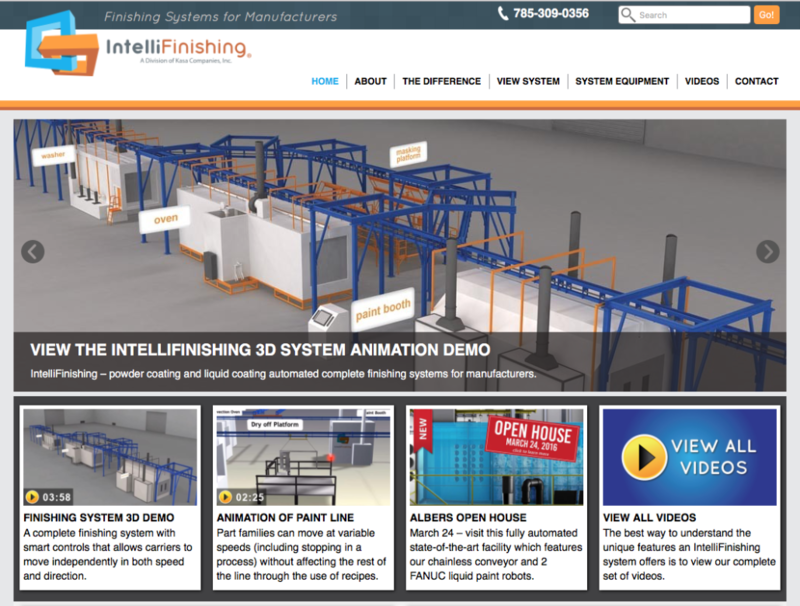 Learn more about state-of-the-art finishing systems! 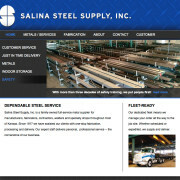 IntelliFinishing is based in Salina, KS. 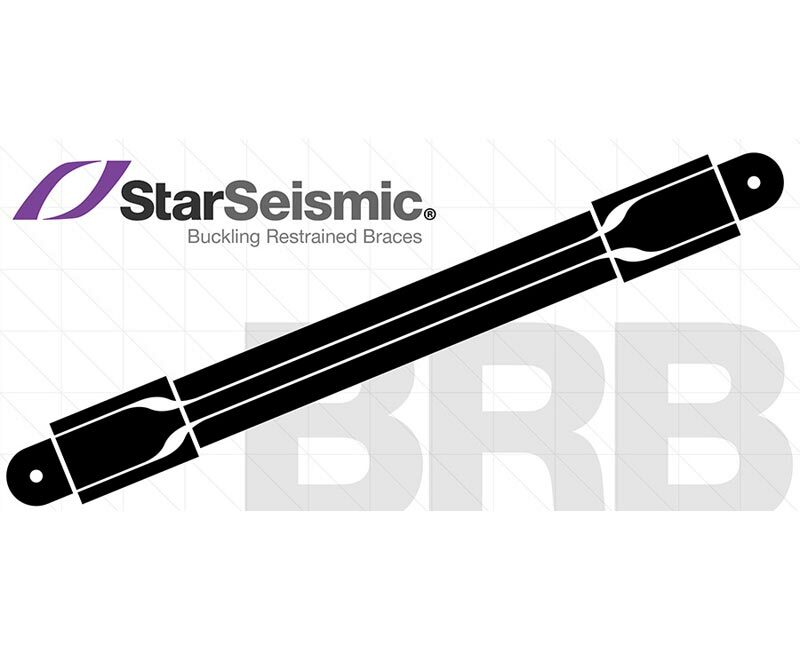 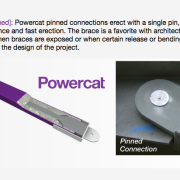 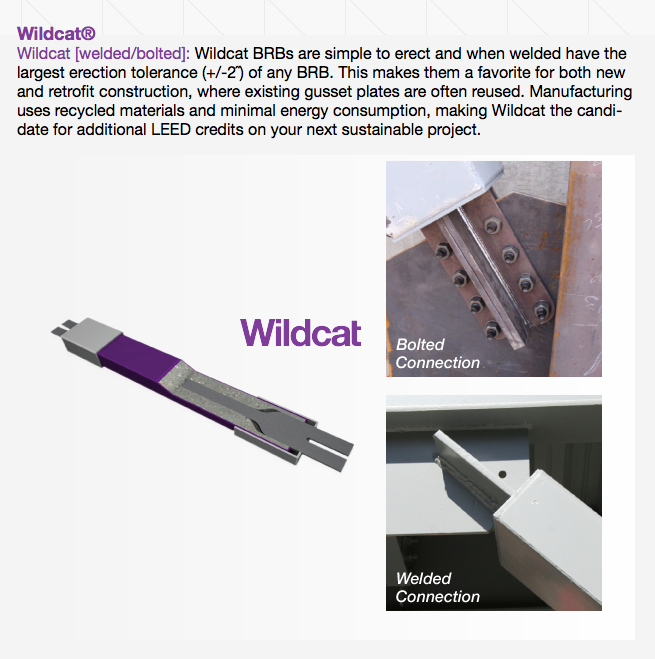 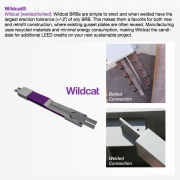 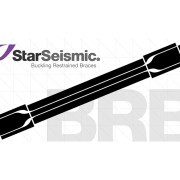 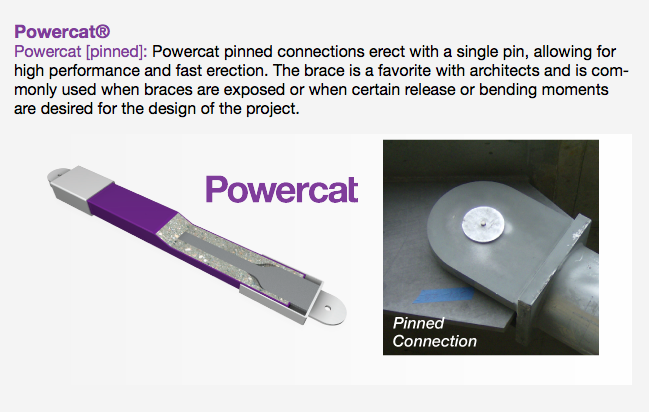 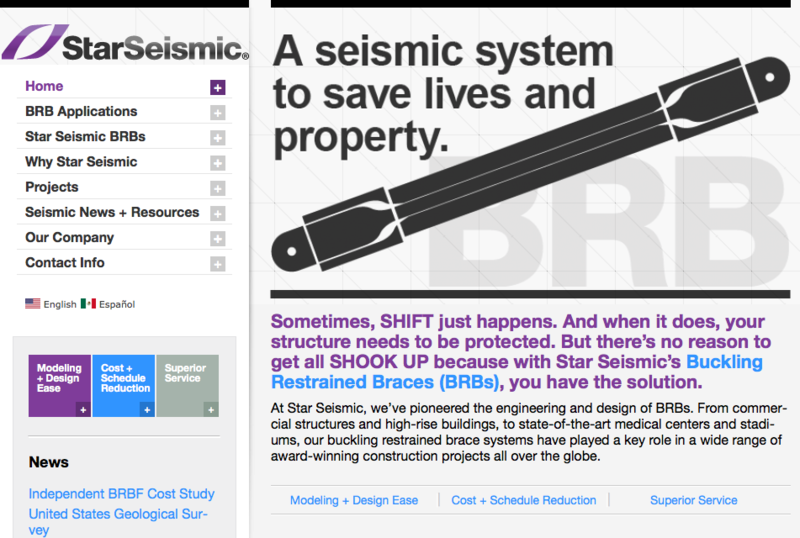 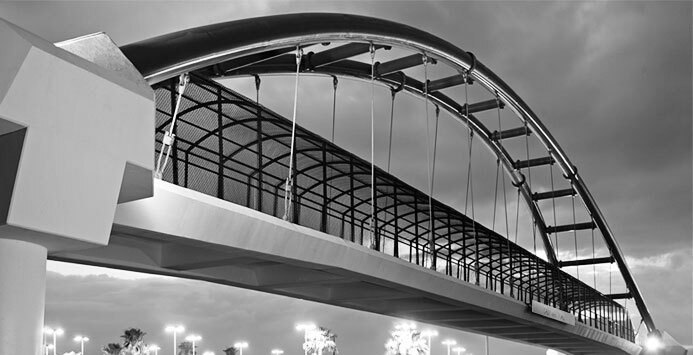 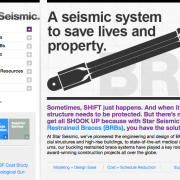 Learn why Star Seismic BRBs serve as a cost-effective alternative to other braced frames and with easy installation, they can put your project magnitudes ahead of schedule. 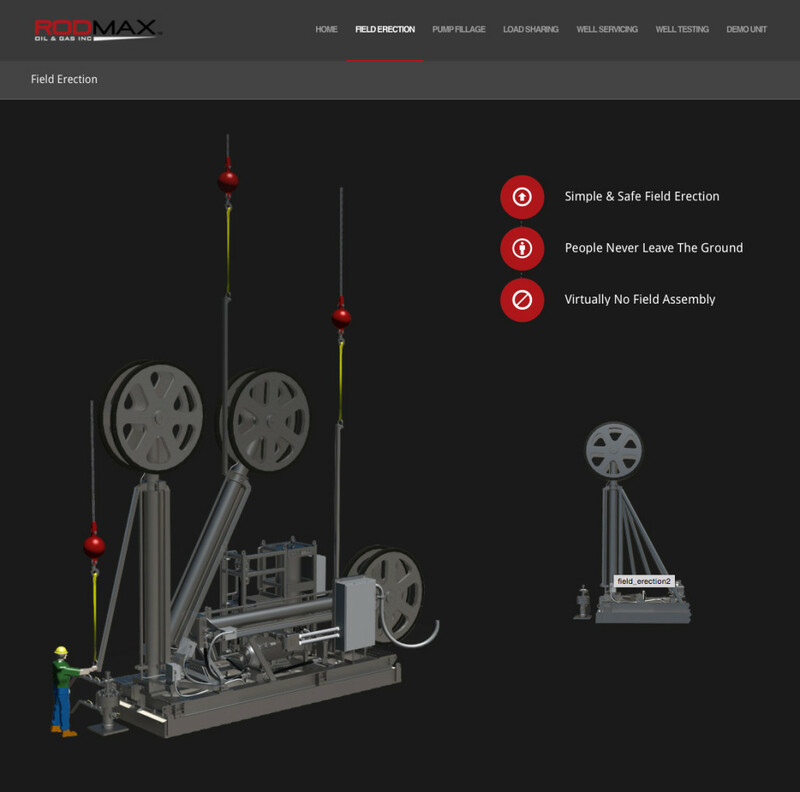 RodMax Oil & Gas helps you optimize your bottom line with the most efficient pumping units available. 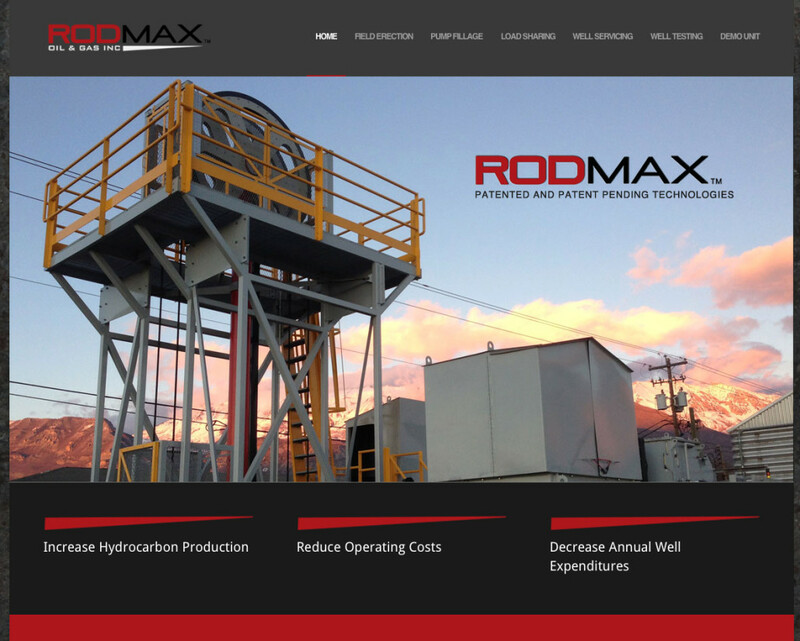 RodMax can help increase hydrocarbon production, reduce operating costs and decrease annual well expenditures while keeping people safe! 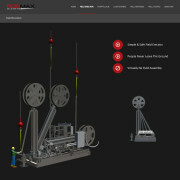 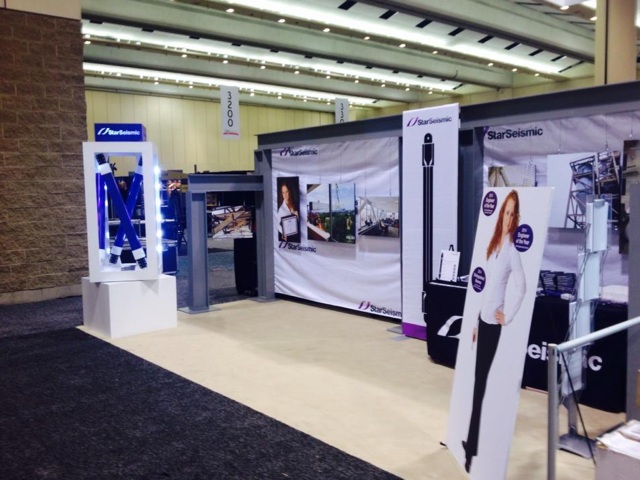 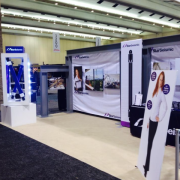 Visit RodMax and learn more about field erection, pump village, load sharing, well testing, and more! 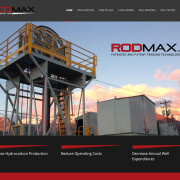 RodMax Oil & Gas is based in Lindon, UT. 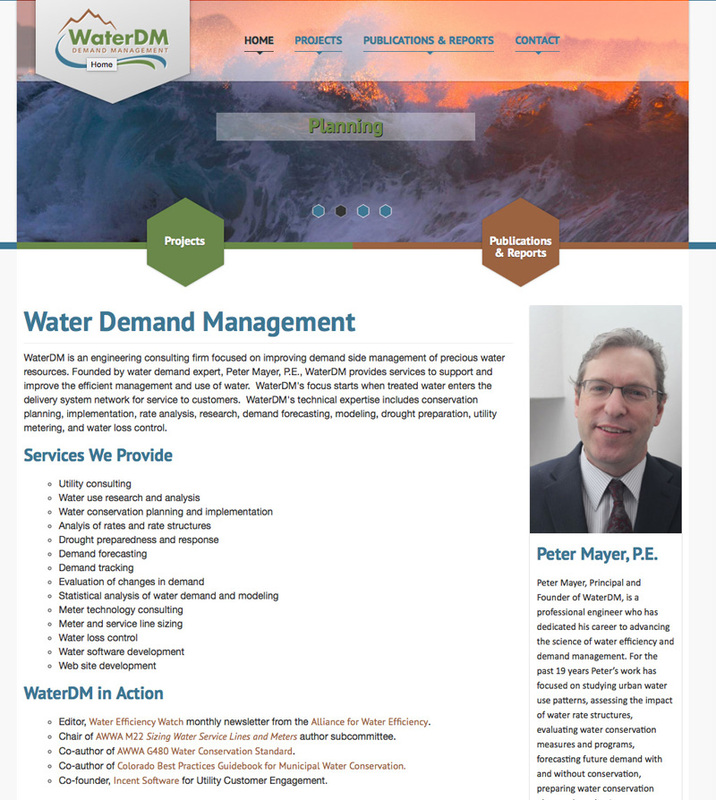 WaterDM (Demand Management) is an engineering consulting firm focused on improving demand side management of precious water resources. 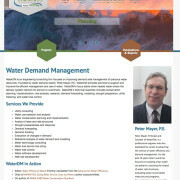 Founded by water demand expert, Peter Mayer, P.E., WaterDM provides services to support and improve the efficient management and use of water. 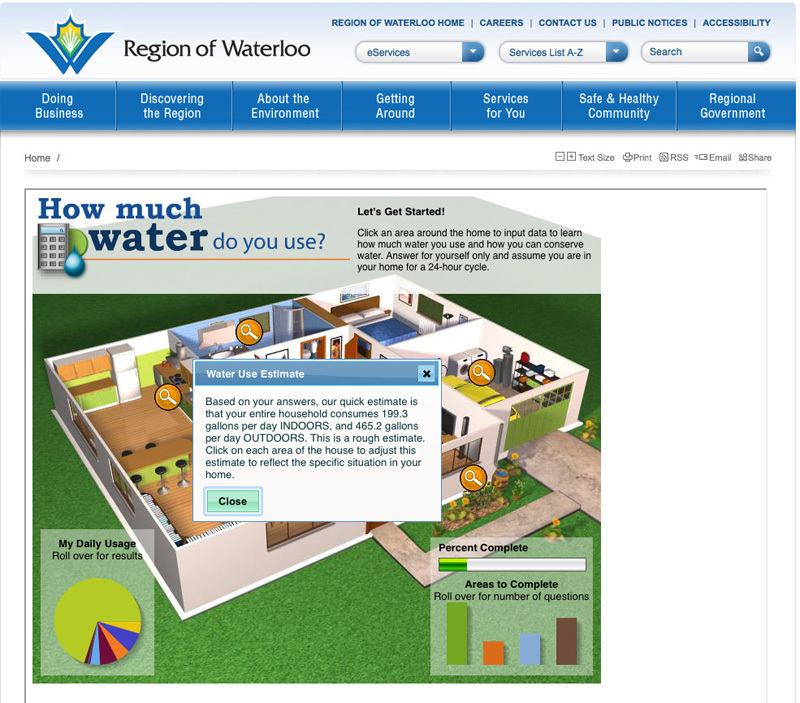 Click here to learn how your utility, municipality or city can conserve now! 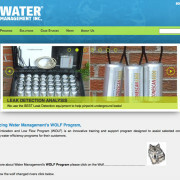 WaterDM is based in Boulder, CO. 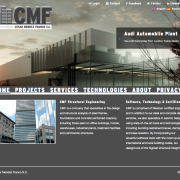 Interested in Controls and Automation? 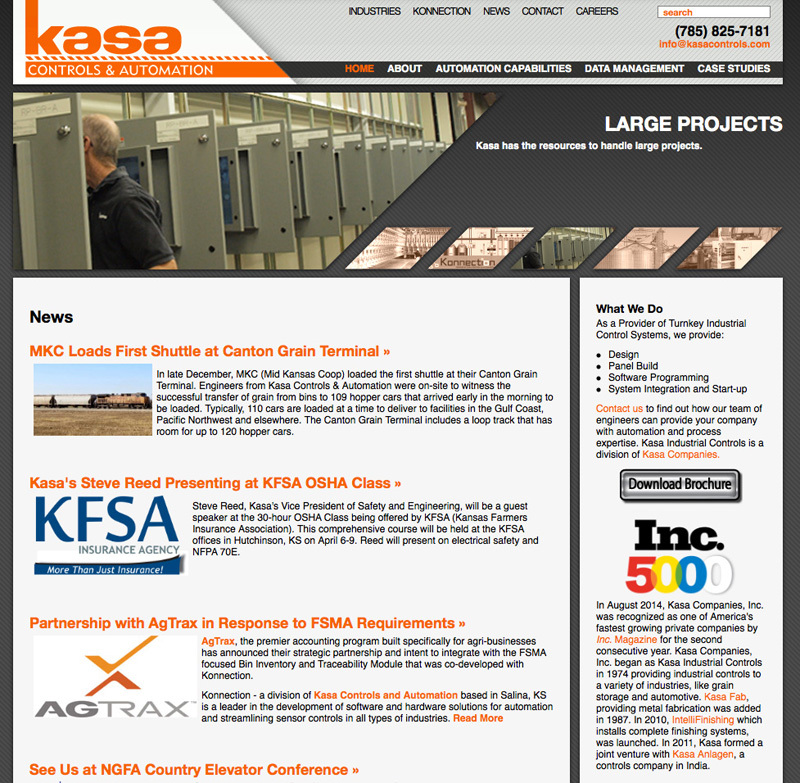 Visit Kasa Controls to learn more from the best! 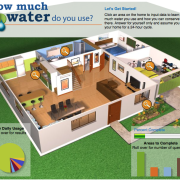 Steam System Optimization with Steam Management Inc.
Visit Water Management to learn how to reduce water consumption and save money. 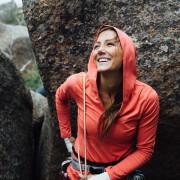 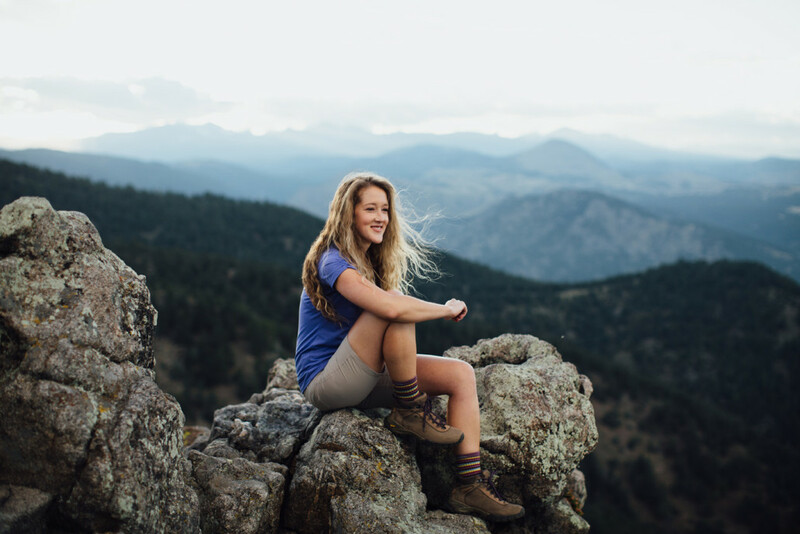 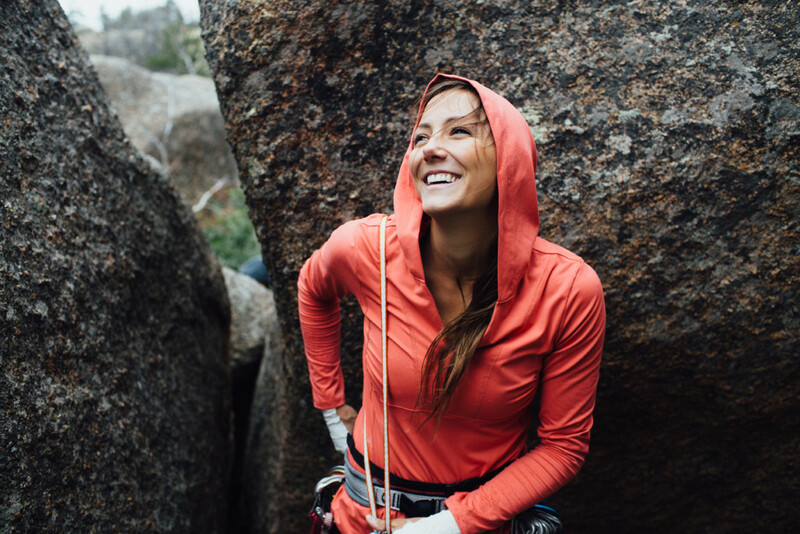 Water Management is based in Alexandria, VA.
Stonewear Designs creates women-specific clothing for hiking, running, climbing, travel, yoga, and fitness. 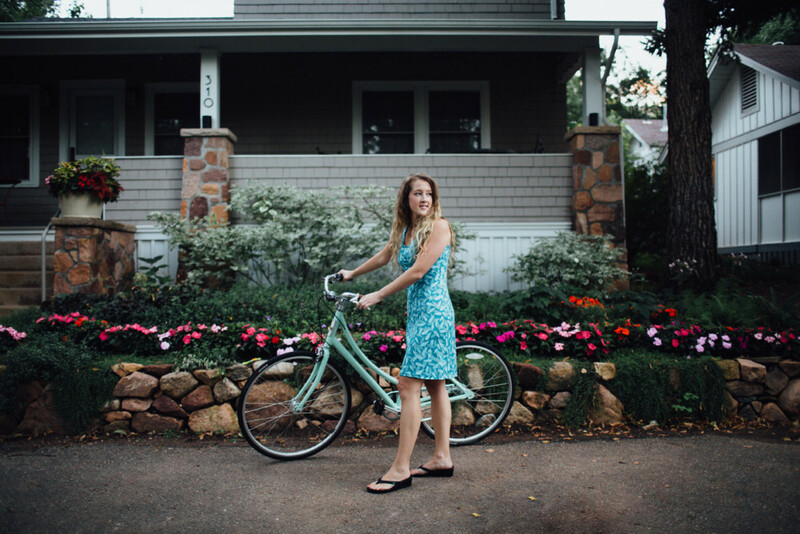 Do you know someone who needs a dress, skirt or yoga pants? 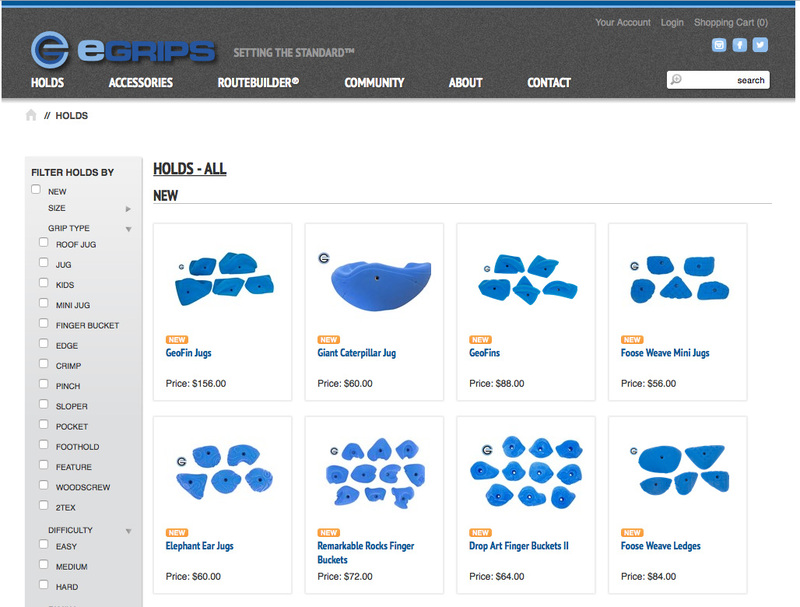 Visit Stonewear and place your order today. 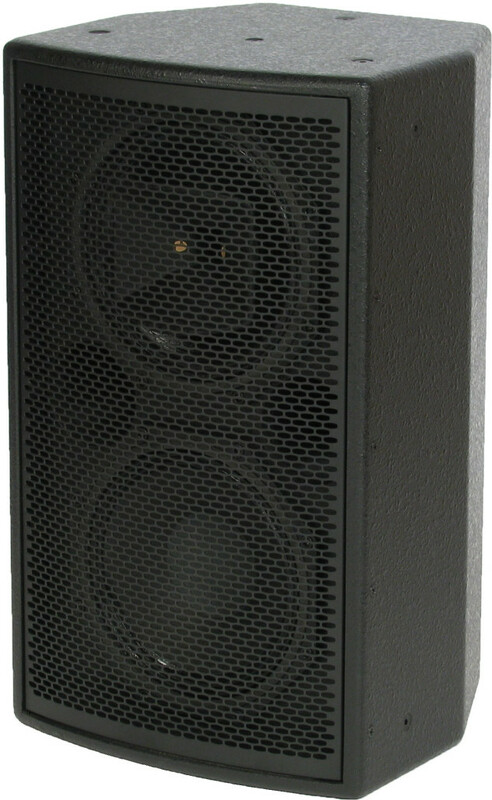 Stonewear Designs is based in Louisville, CO.
SoundTube drives the science of full-frequency sound dispersion through proprietary technologies, setting the standard for performance, installation ease, style and value. 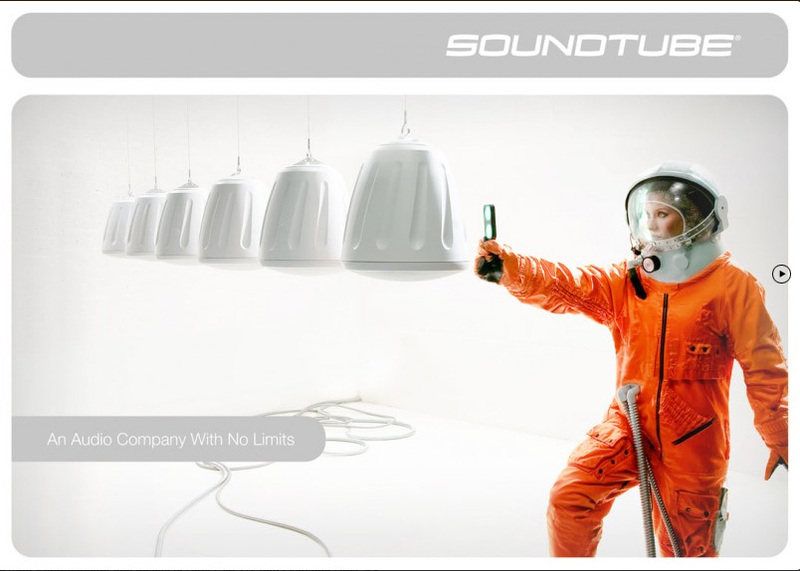 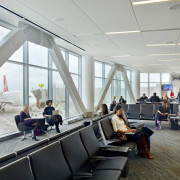 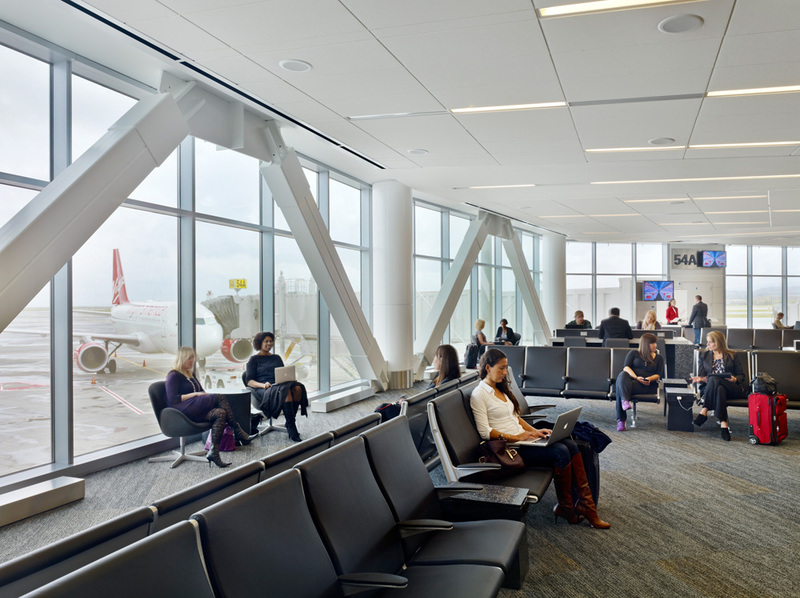 SoundTube’s focus on advancing commercial loudspeaker design, engineering and installation hardware has create products and a brand that stand for true customer benefit and quantifiable value. 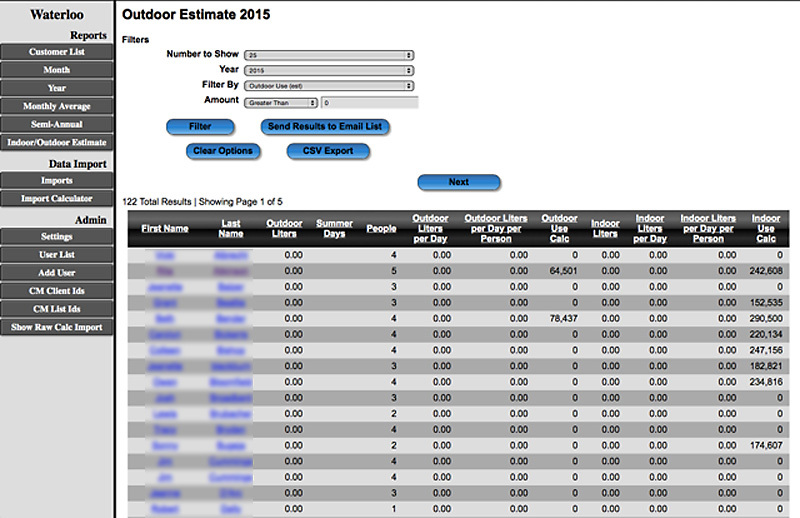 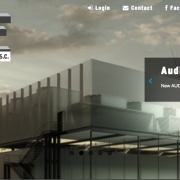 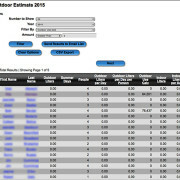 Visit SoundTube to learn about it’s custom product specification calculator. 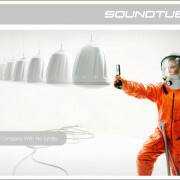 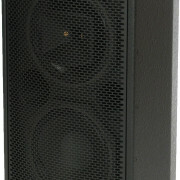 SoundTube Entertainment has offices in Park City, UT and Overland Park, KS. 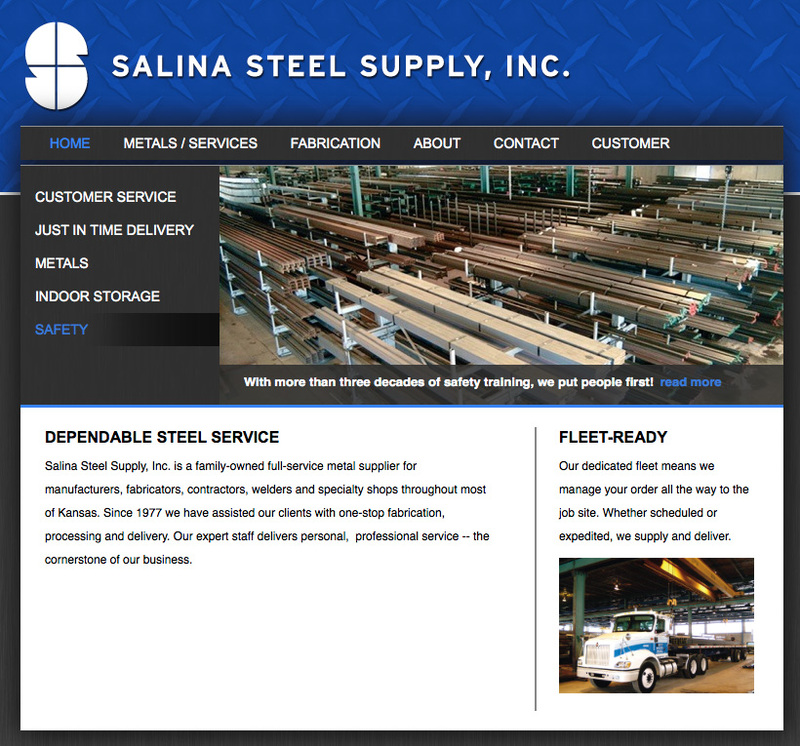 Salina Steel Supply, Inc. is a family-owned full-service metal supplier for manufacturers, fabricators, contractors, welders and specialty shops throughout most of Kansas. 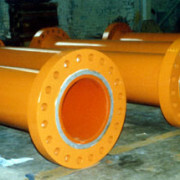 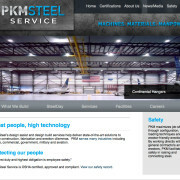 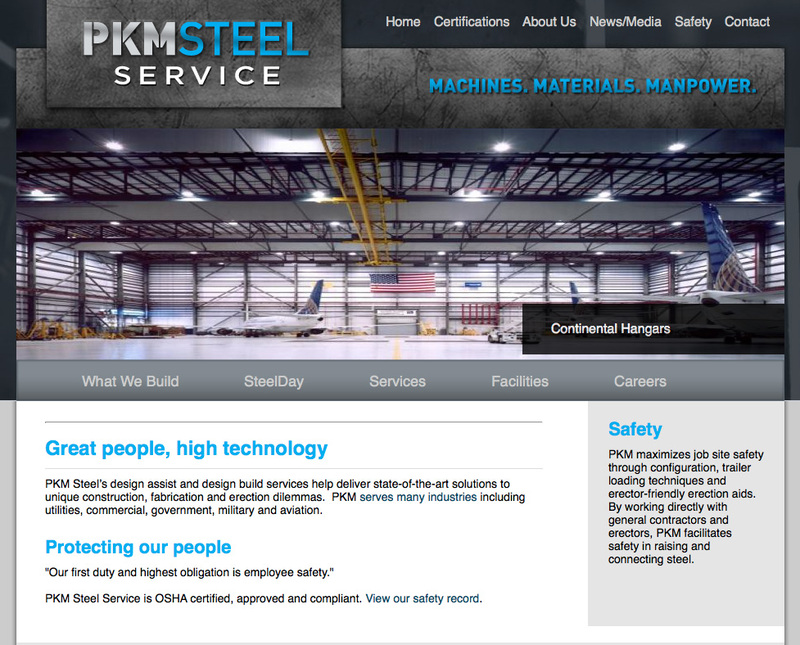 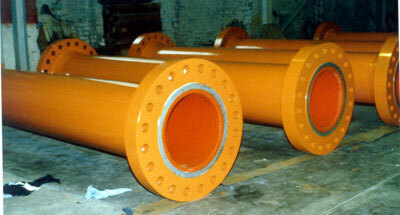 PKM Steel Service is based in Salina, KS. 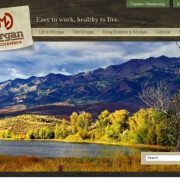 The Morgan Area Chamber helps area businesses with exposure and networking opportunities. 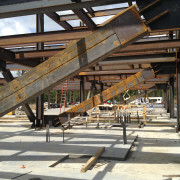 They also work closely with Morgan county and city governments to improve the business atmosphere in the local area. 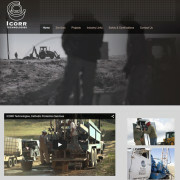 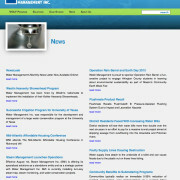 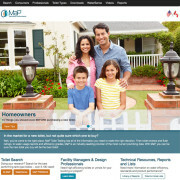 New site in developement. 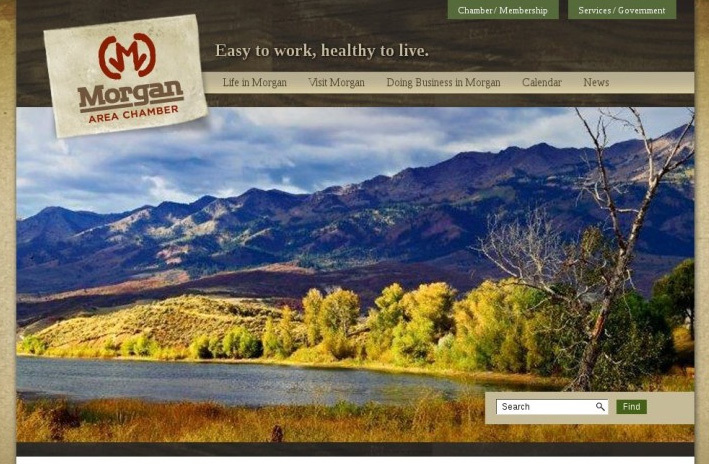 The Morgan Chamber is based in Morgan, UT. 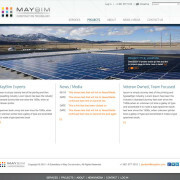 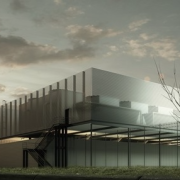 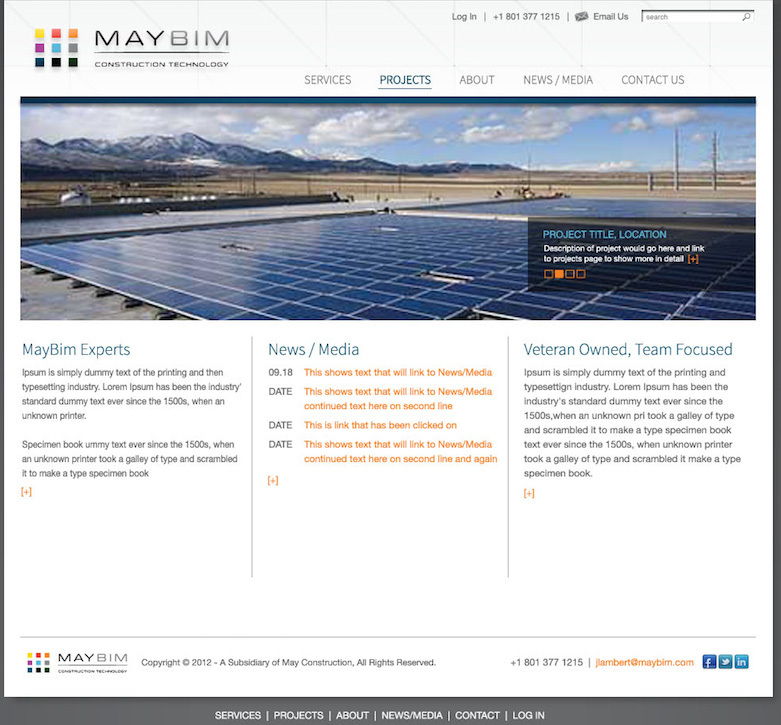 MayBim is a Virtual Design and Construction (VDC) technology firm providing the finest Building Information Modeling (BIM) services to clients across the United States, as well as internationally. 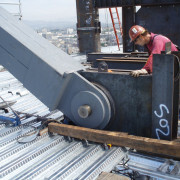 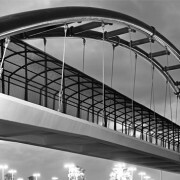 LPR Construction was founded in 1979 primarily as a local steel erector. 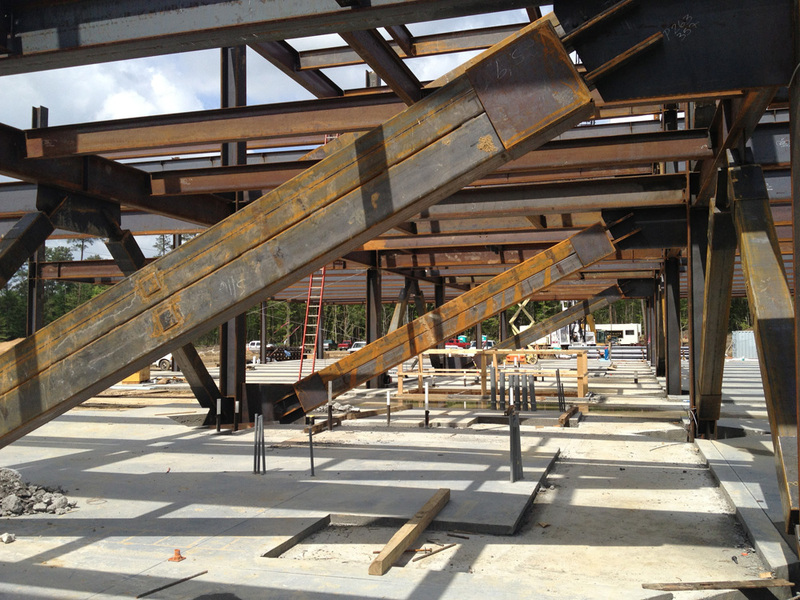 LPR is now established as a premier steel erector and has expanded their offerings to diversify as well as meet their customer’s growing needs. 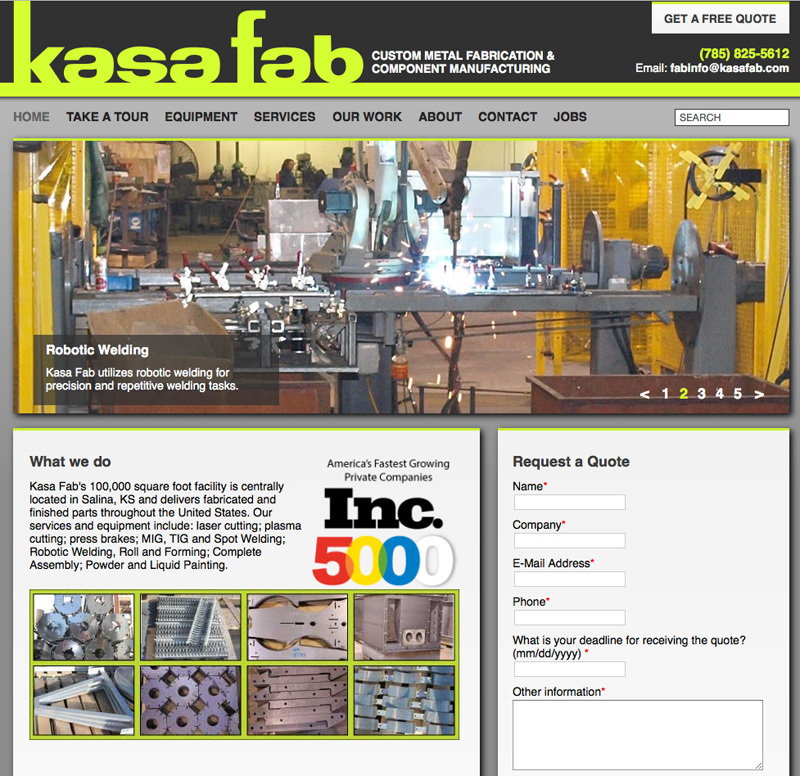 Kasa Fab’s 100,000 square foot facility is centrally located in Salina, KS and delivers fabricated and finished parts throughout the United States. 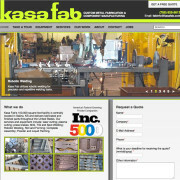 Kasa Fab is based in Salina, KS. 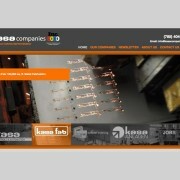 Kasa Companies is the parent company of Kasa Controls and Automation, Intellifinishing and Kasa Fab. 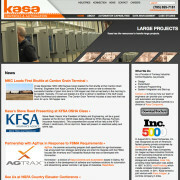 Kasa Companies is based in Salina, KS. 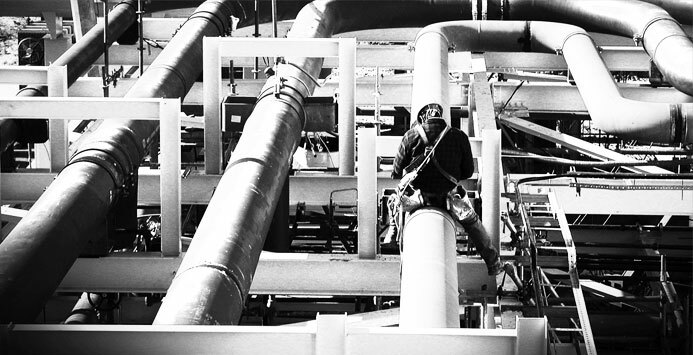 Though cathodic protection and AC Mitigation, ICORR Technologies prevents infrastructure degradation, which can lead to costly environmental damage, government involvement and delivery downtime. 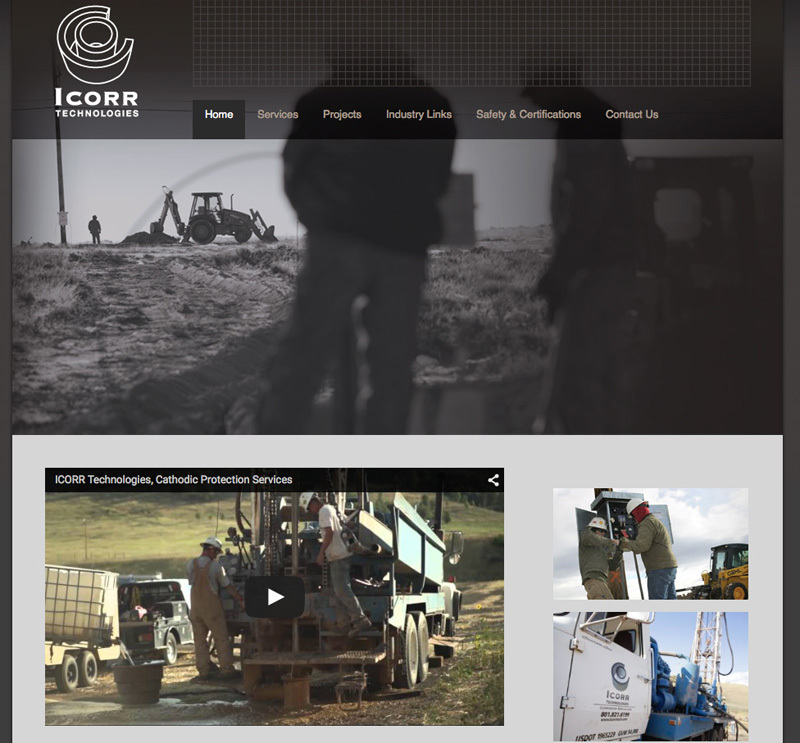 ICORR Technologies is based in Morgan, UT. 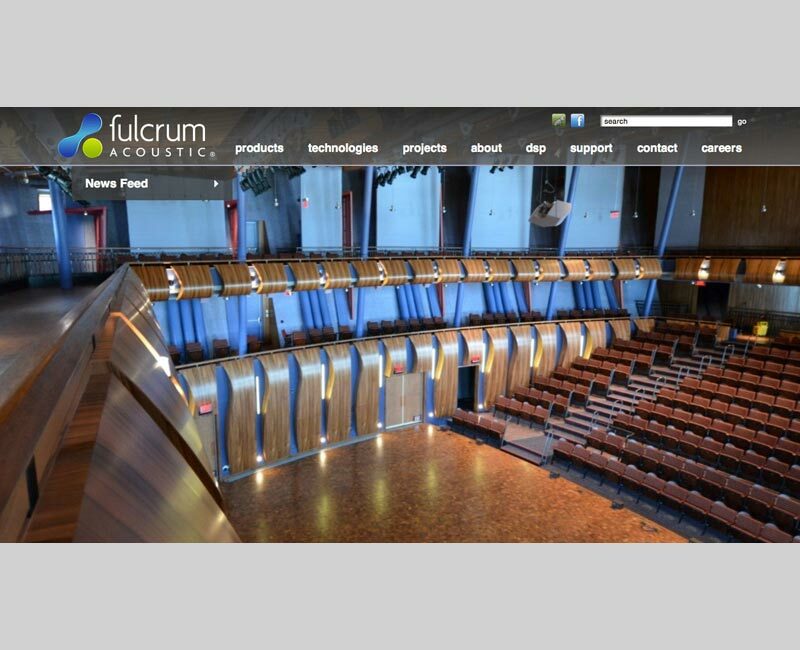 Fulcrum Acoustics designs, engineers and sells a comprehensive line of coaxial speakers, high-performance subwoofers, compact music systems and portable performance. 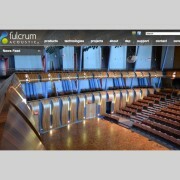 Fulcrum Acoustics has offices in Linwood, MA and Rochester, NY. 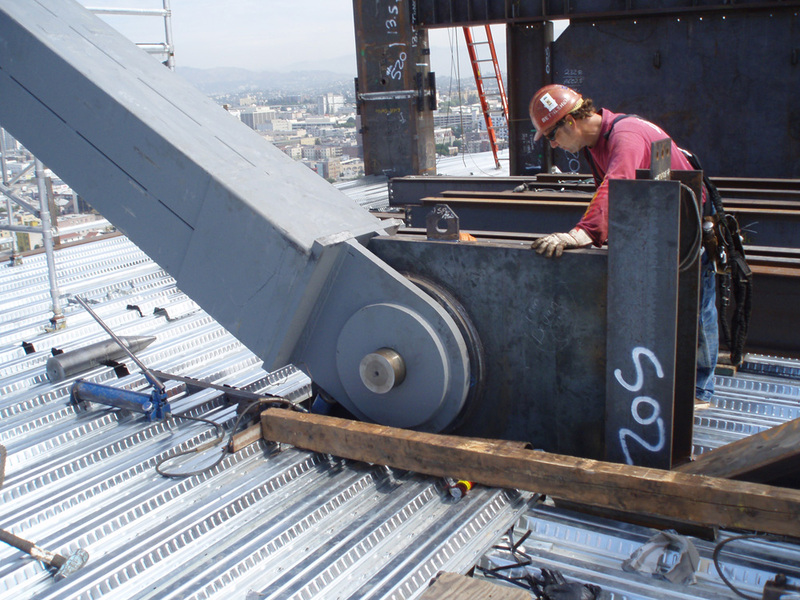 Cesar Mendez Franco, SC specializes in the design and structural analysis of steel frames, foundations and concrete reinforced masonry, including those seen on office buildings, homes, warehouses, industrial plants, treatment facilities and commercial structures. 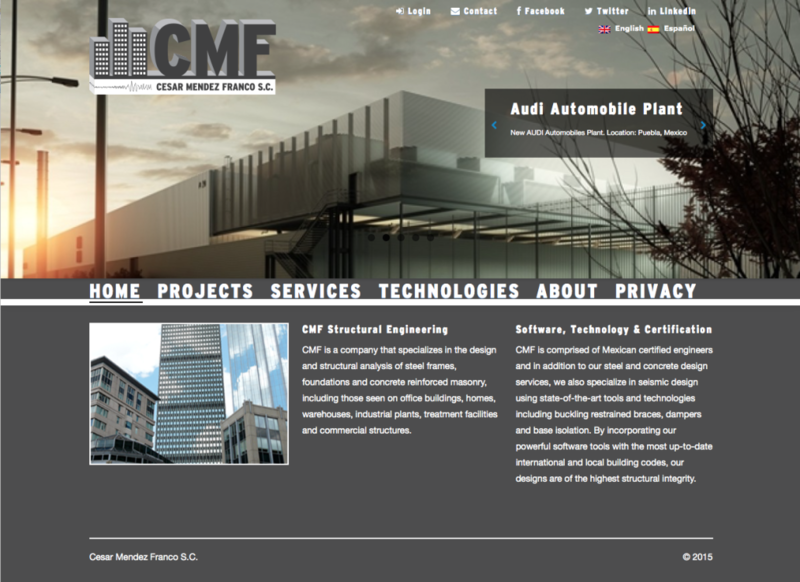 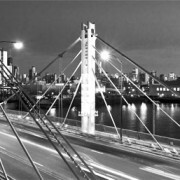 CMF Structural Engineering is based in Mexico City, Mexico. 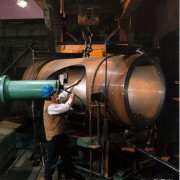 BendTec is based in Duluth, MN. Ancestry.com has spent more then a decade building the world’s largest online family history resource – including historical records, photos, stories, family trees and a collaborative community of millions. 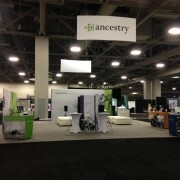 Ancestry.com is based in Provo, UT. 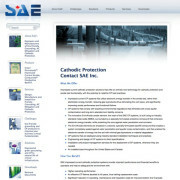 SAE, Inc. improves the performance, reliability and value of client infrastructure assets with innovative,environmentally friendly, engineered grounding, AC Mitigation, and Cathodic Protection solutions that significantly reduce costly damage caused by lightning strikes, corrosion, AC induction and other electrical phenomenon. 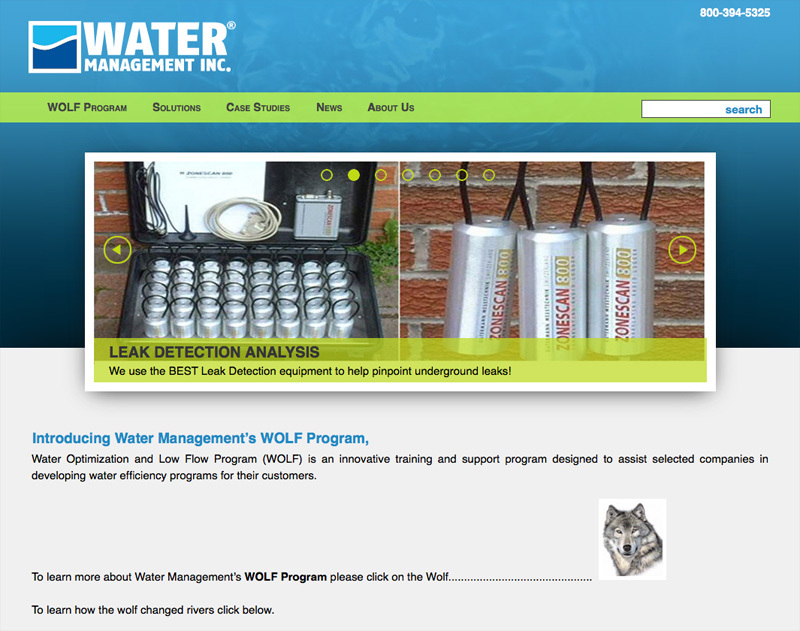 Want to learn more about Cathodic Protection? 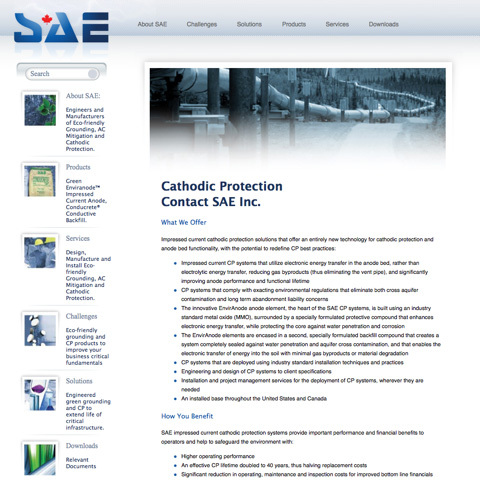 SAE, Inc. is based in Barrie, Ontario, Canada. 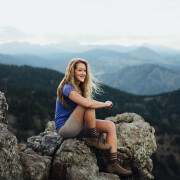 Tree Utah’s mission is to improve Utah’s quality of life for present and future generations by enhancing the environment through tree planting, stewardship and education. 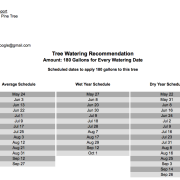 Visit Tree Utah to volunteer or donate! 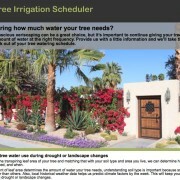 Tree Utah is based in Salt Lake City, UT.